menu Archives - All Chucked Up! I have to say Philippines AirAsia has one of the best (if not THE BEST) in-flight meals anywhere around. I say this with no bias or partiality whatsoever. Anyone who has tried them would most certainly agree. Philippines AirAsia’s new in-flight meals are well portioned, flavorful, and very satisfying. Apart from that, they have a good selection of meals to choose from. In fact, they’re one of the things I truly look forward to whenever I have a flight. 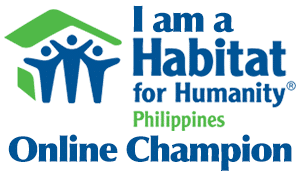 And Philippines AirAsia knows, just like any master of his/her respective game, that no matter how good you are, there is always room to get better. True enough… in their desire to become better in order to please every customer that walks into their aircraft, the world’s best low-cost airline has upgraded and come up with a new selection of in-flight meals called, “Santan”. And boy, was I excited the moment I first caught wind of it. 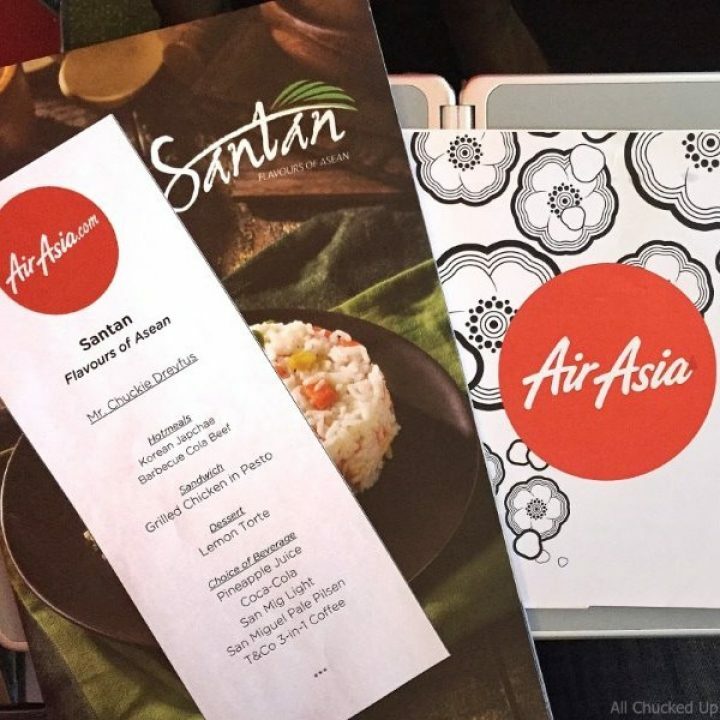 It is worth noting that replacing “AirAsia Café” to “Santan” is part of Philippines AirAsia’s latest offering to enhance customer experience while flying. For those who aren’t aware, Santan is an essential ingredient in Malay cooking which refers to the liquid obtained from pressing shredded coconut meat that is used in almost all ASEAN dishes. Philippines AirAsia allows passengers to enjoy several fares that pay homage to the incredibly rich ASEAN flavours. Some of these dishes are Nasi Lemak, Chicken Rice, Beef Caldereta and Adobo which are available on certain flights. In addition, our Muslim friends will be glad to know that Philippines AirAsia hotmeals and sandwiches are Halal Certified. 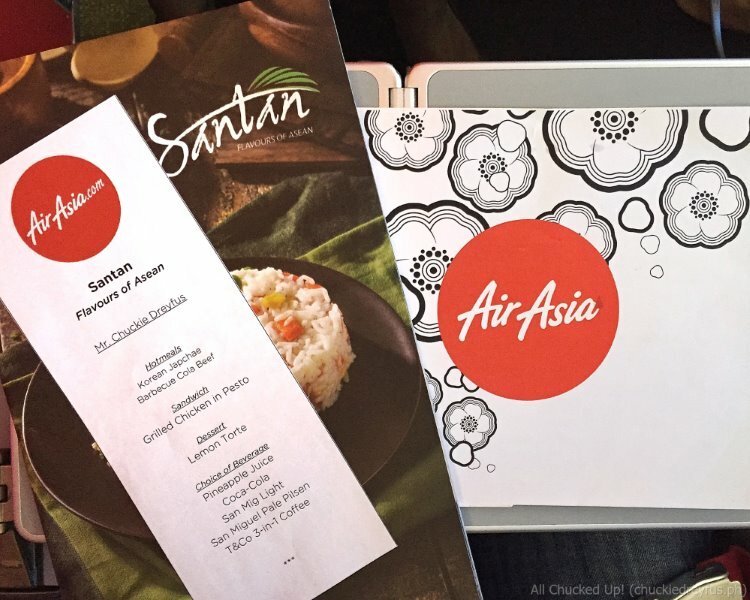 I was able to try a good number of these Santan selections during a tasting session of Philippines AirAsia’s new in-flight meals while traveling to Hong Kong very recently. 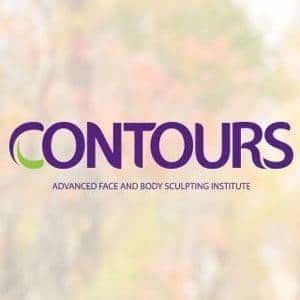 It goes without saying that I was truly impressed with their newest offerings. 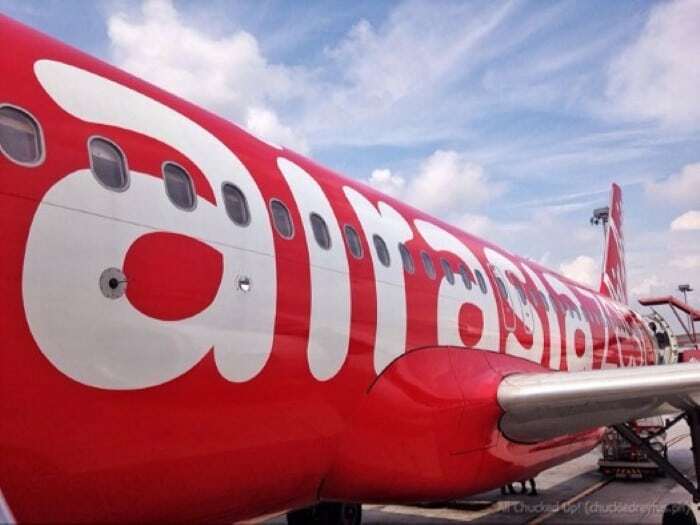 AirAsia now offers direct flights to Singapore from Cebu!